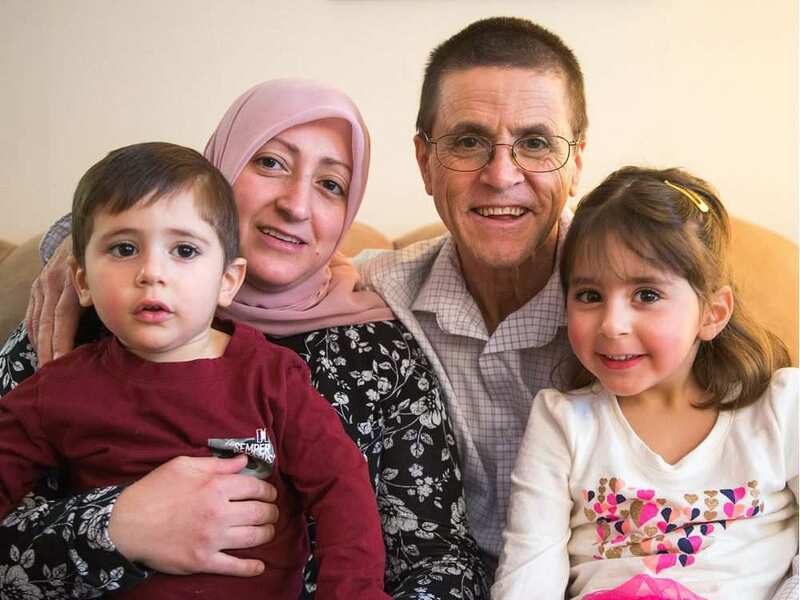 Update: Hassan Diab is now back, safe and sound, in Canada with his family. Jan. 12, 2018 – After a decade-long ordeal, French judges have dropped all allegations against Canadian Hassan Diab and ordered his immediate release. Hassan Diab was arrested by the RCMP for extradition to France in 2008, on allegations that he participated in the 1980 bombing of a synagogue in Paris that killed 4 bystanders. He was extradited to France in 2014. Since then he has spent more than three years in pre-trial detention, as investigative judges weighed whether to proceed to trial. Since 2008, the ICLMG has joined Rania, Hassan’s lawyers, the Justice for Hassan Diab support committee and others in questioning the evidence presented against Hassan, and criticizing the Canadian extradition system that allowed him to be sent to France in the first place. It is important to remember that at the time of the extradition hearings, Justice Maranger described the evidence against Hassan as “illogical”, “very problematic,” and “convoluted,” but that the low threshold for evidence under Canada’s extradition law left him no choice but to commit Dr. Diab to extradition. “It will be important to remain vigilant to ensure that no other Canadian faces the ordeal that Hassan has been through,” said McSorley. The ICLMG congratulates Rania, Don Bayne and all of Hassan’s lawyers, and the support committee for their tireless work in ensuring that an innocent man was not forgotten and is finally being freed. This entry was posted in News from ICLMG on 12 January 2018 by ICLMG CSILC.